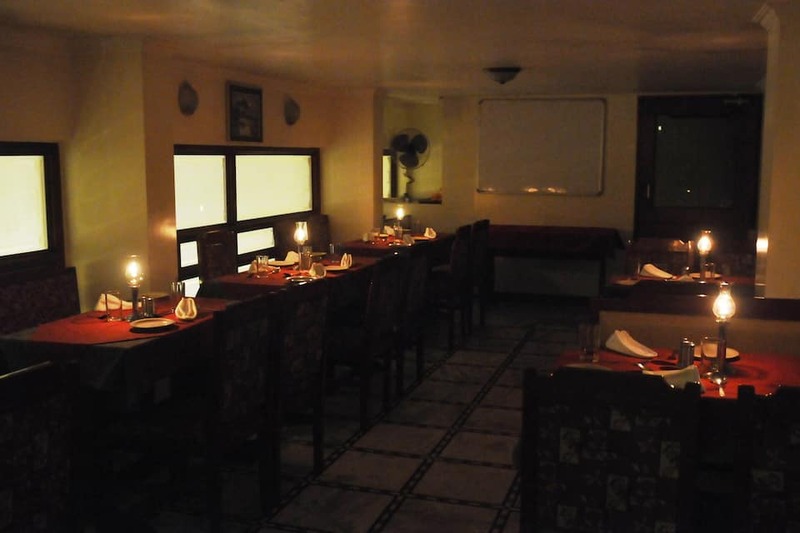 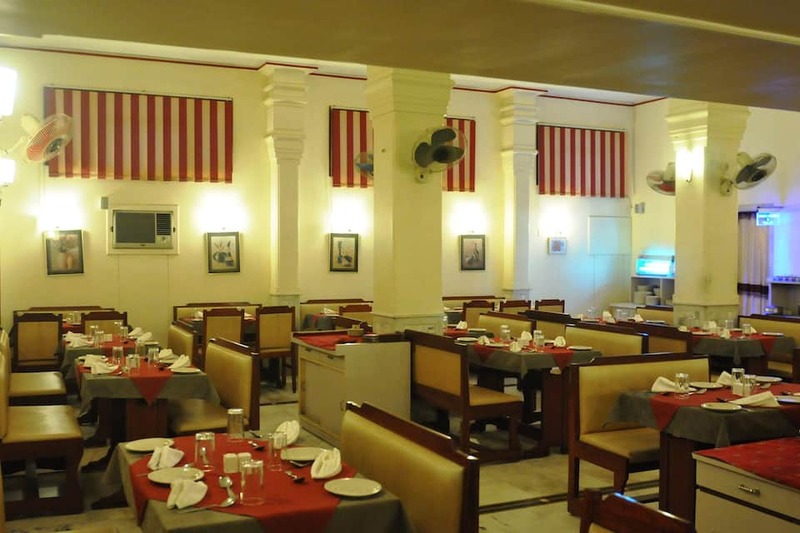 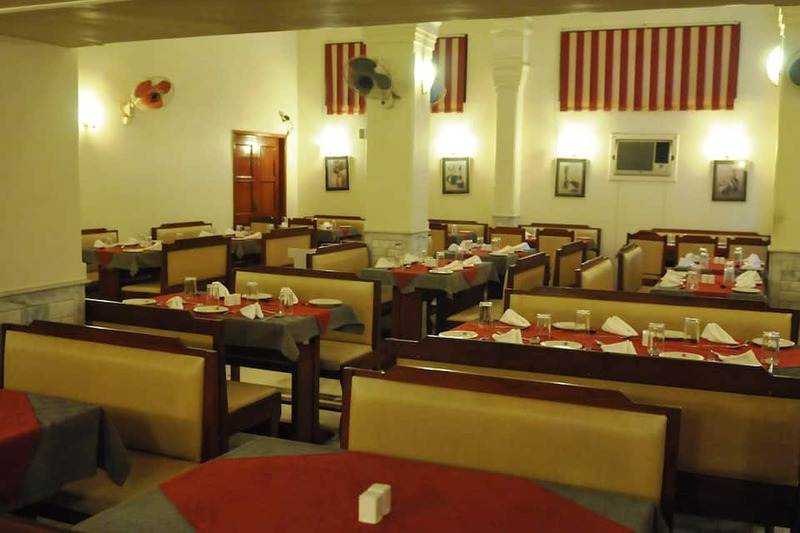 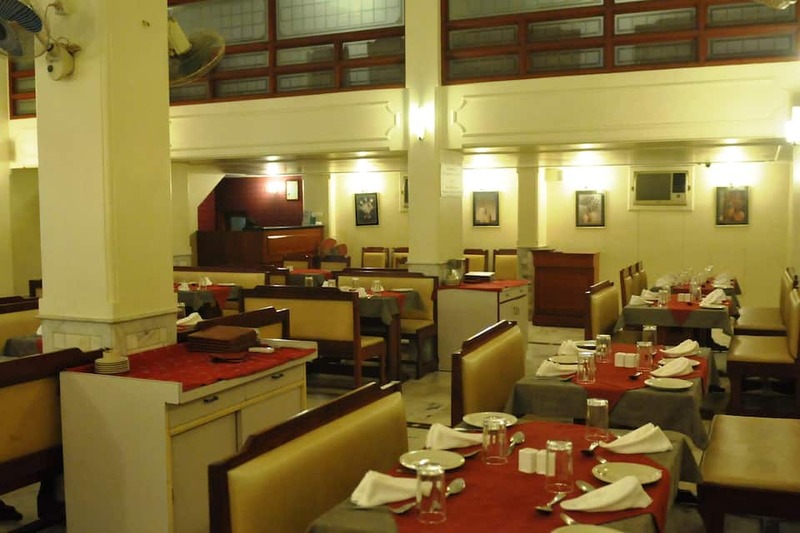 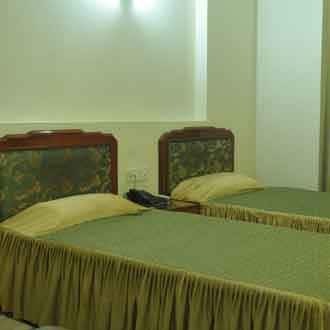 Located at 1 km from the Surat Railway Station, Hotel Apex offers its guests free buffet breakfast. 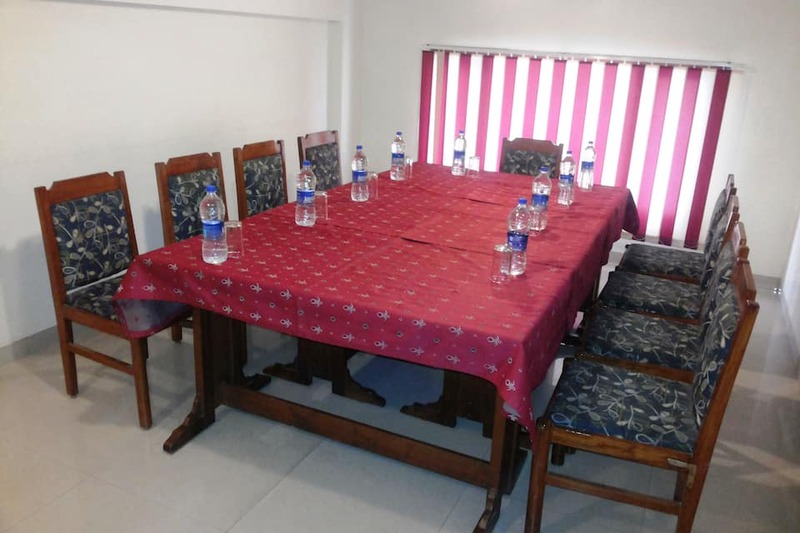 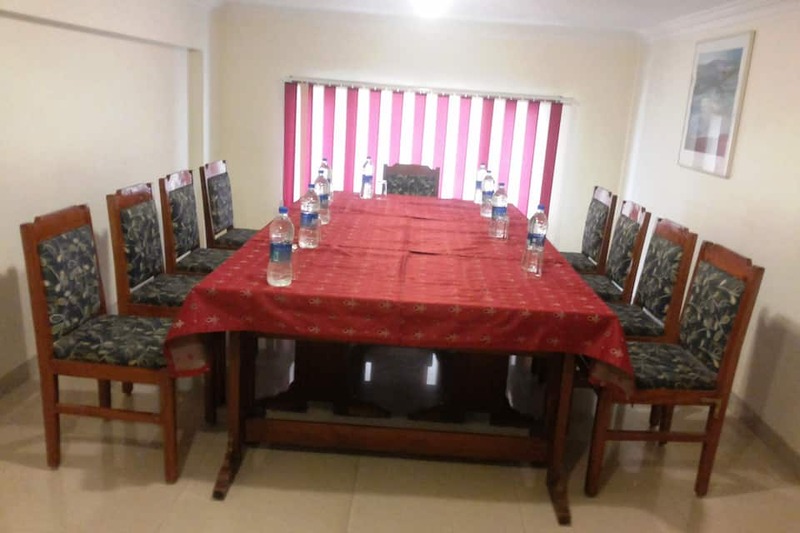 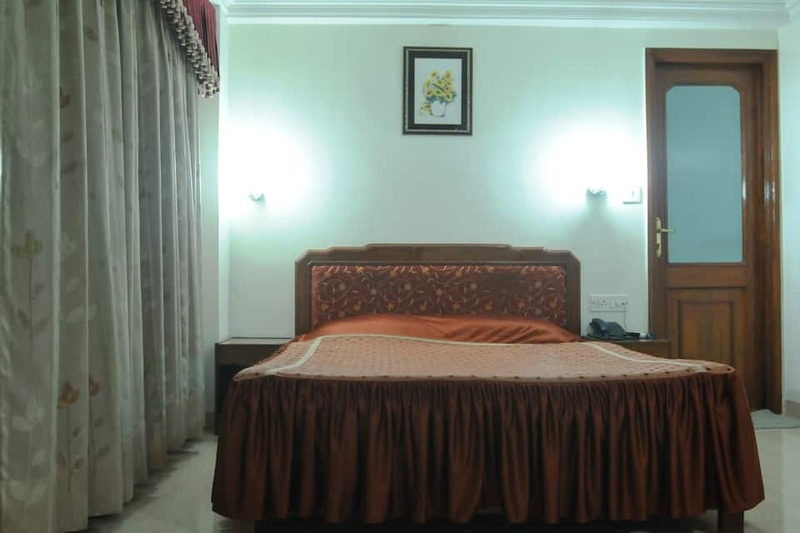 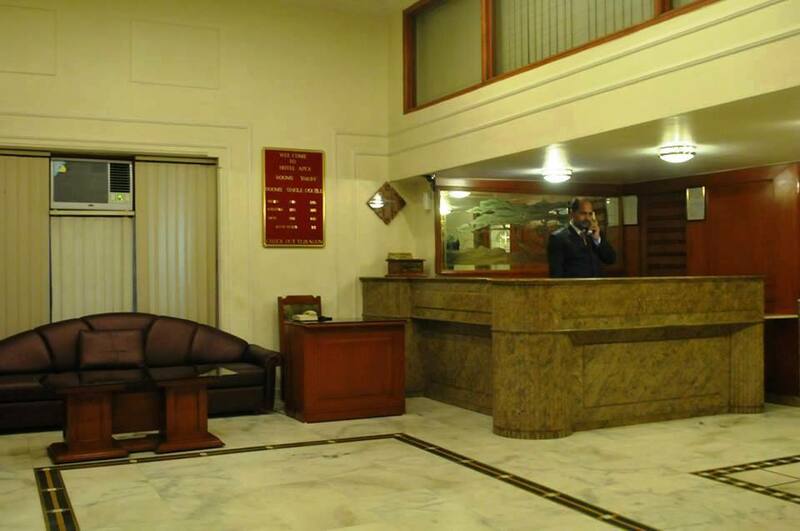 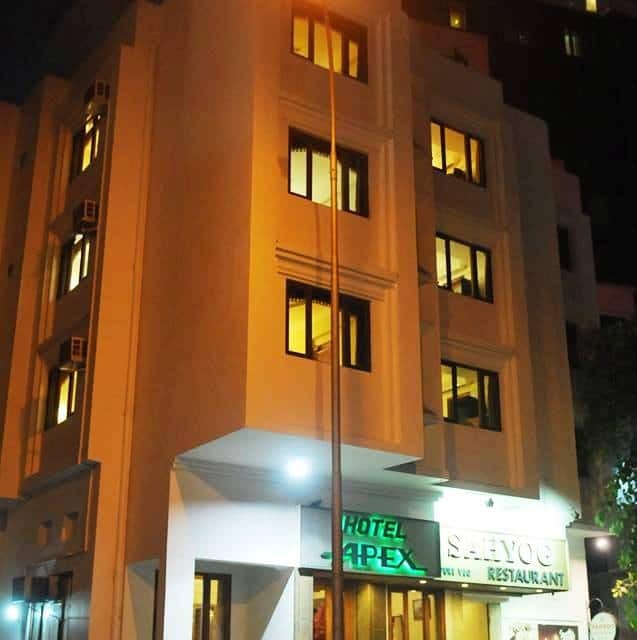 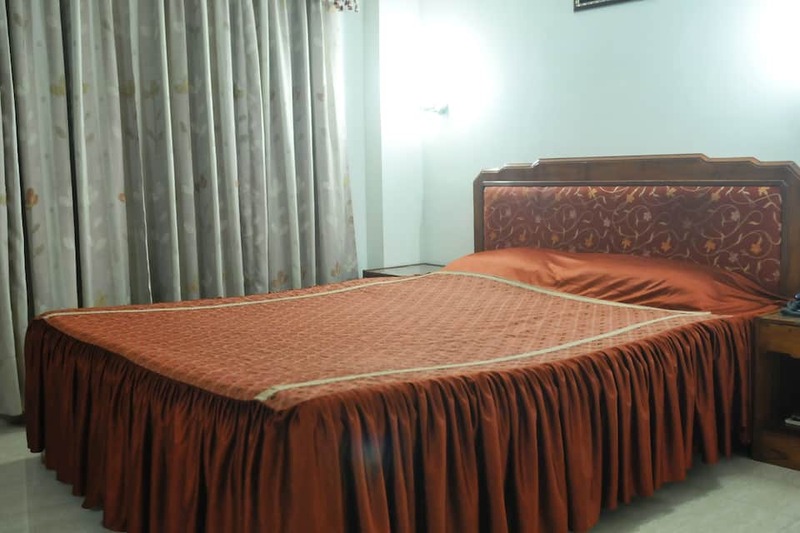 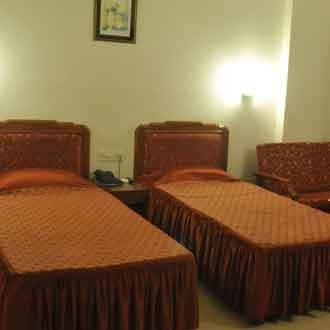 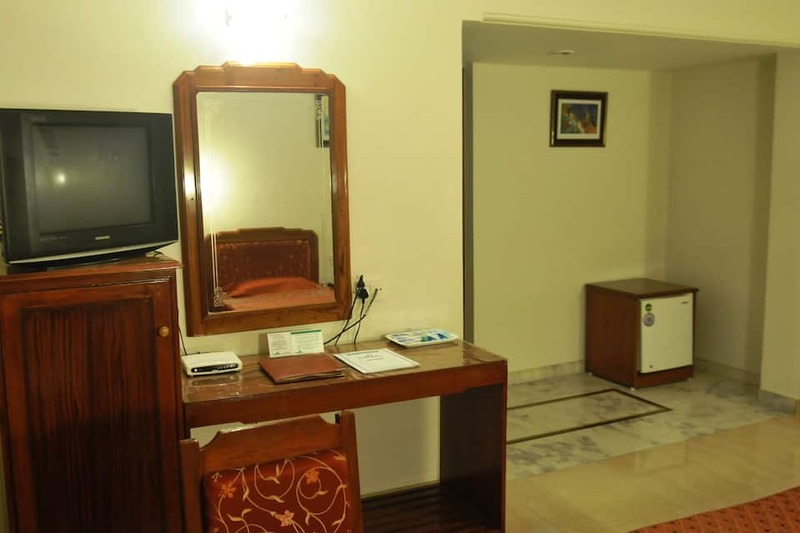 The ISKON Temple is at 9 km from this hotel.This Surat hotel has 21 AC rooms that have bathrooms, refrigerators, king size beds, and color TVs.The hotel also provides laundry service, 24-hour room service, and doctor-on-call service. 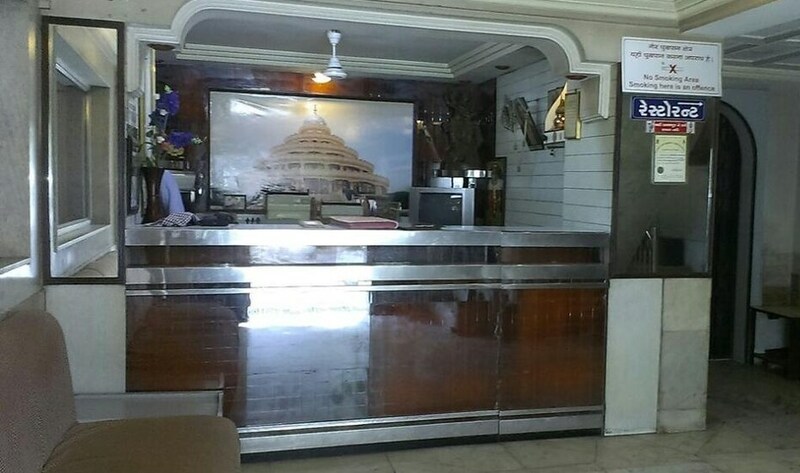 There is a multi-cuisine restaurant and a banquet hall in this hotel.The hotel offers its guests travel assistance and arranges for cars on rent. 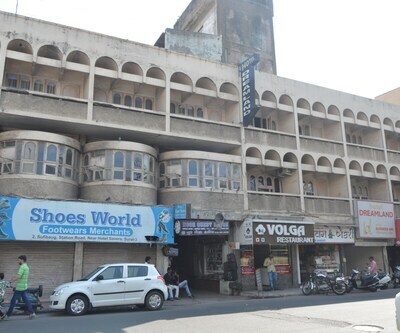 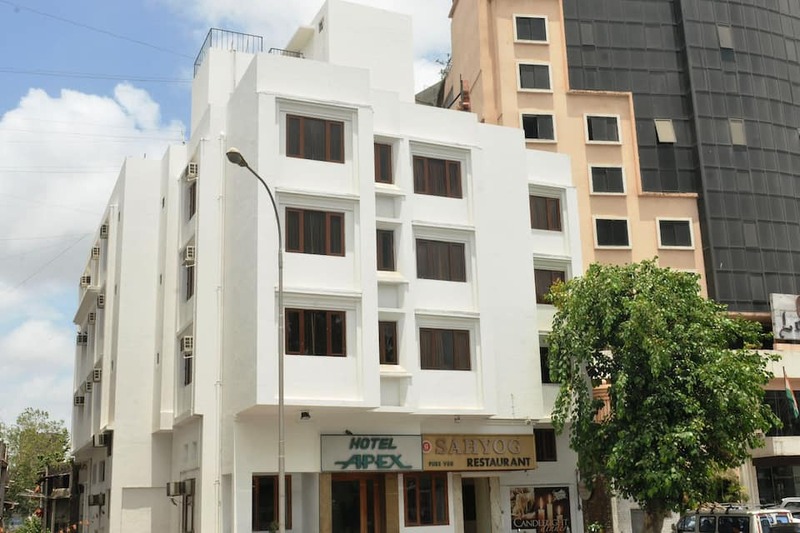 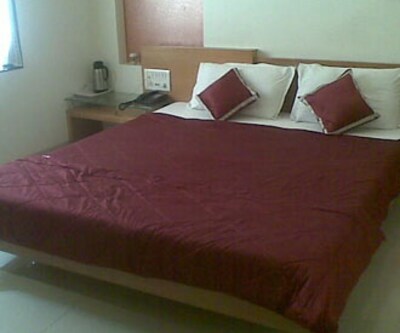 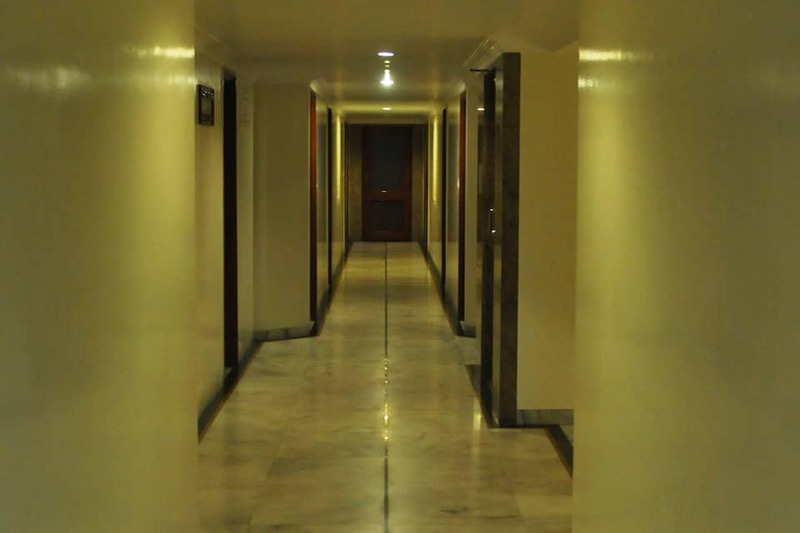 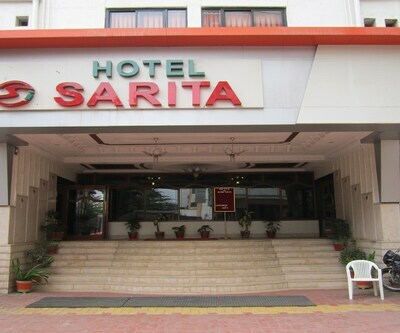 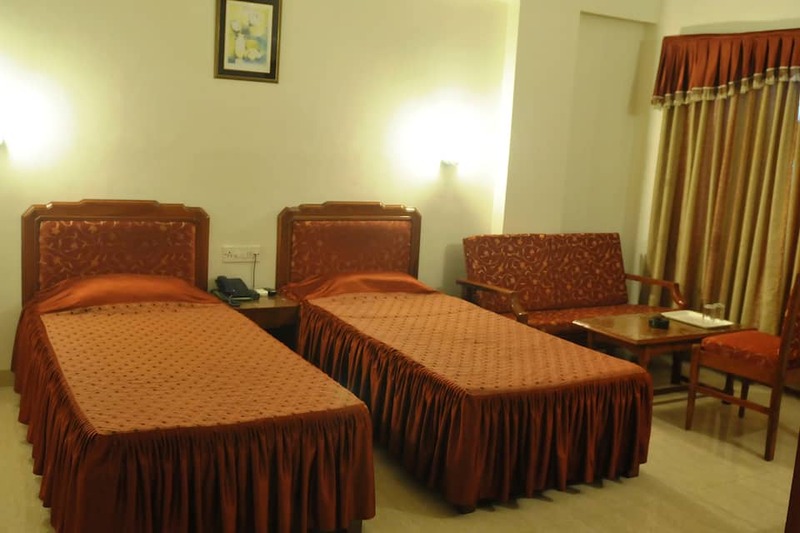 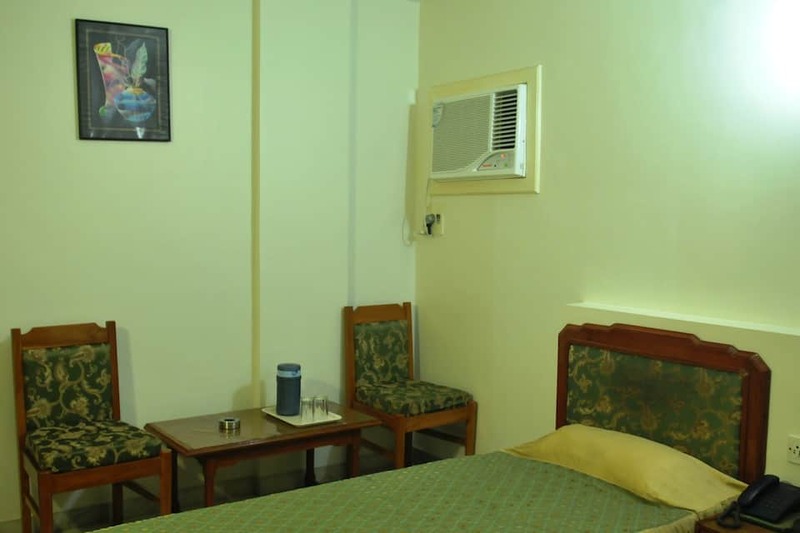 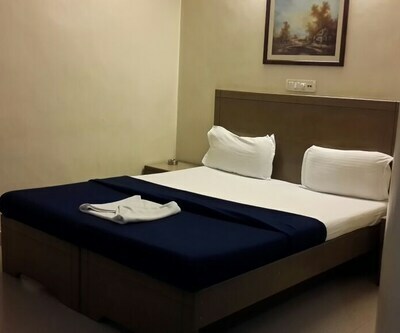 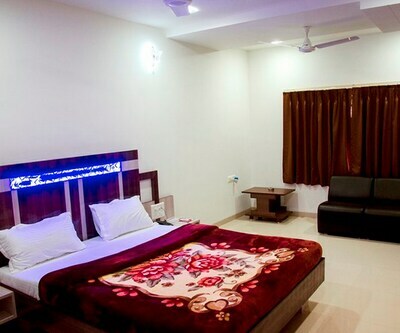 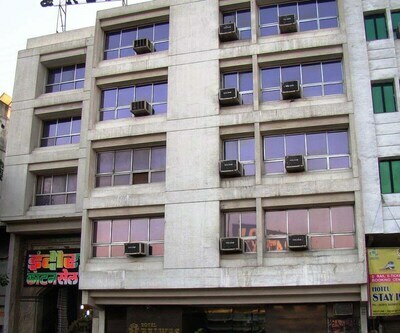 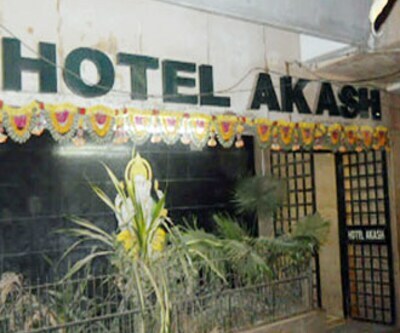 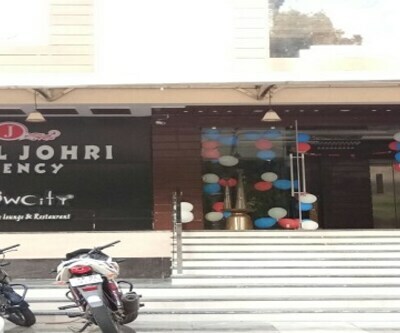 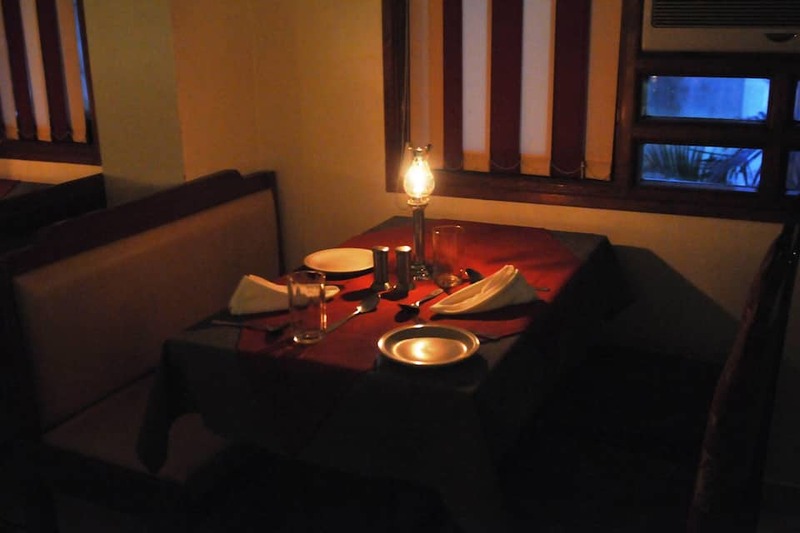 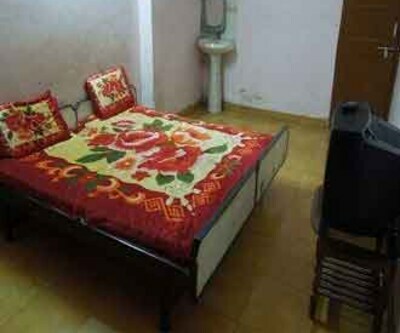 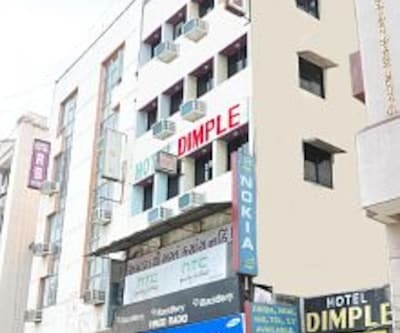 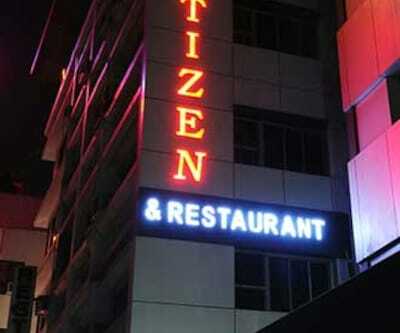 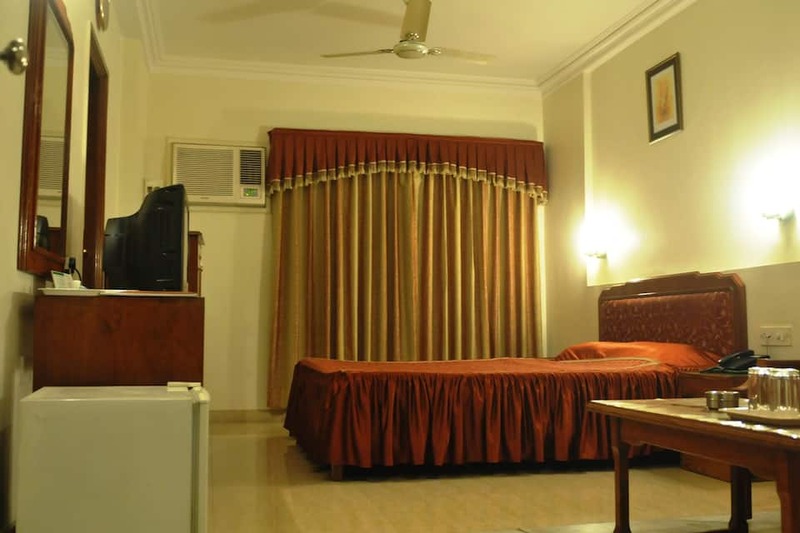 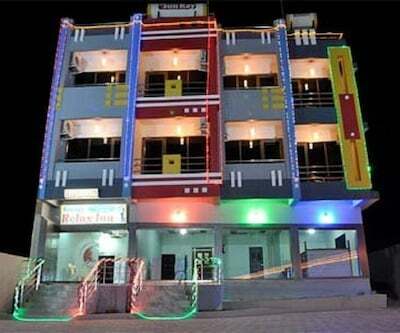 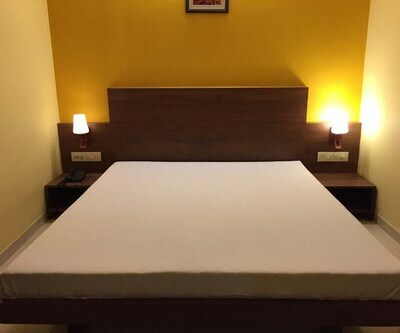 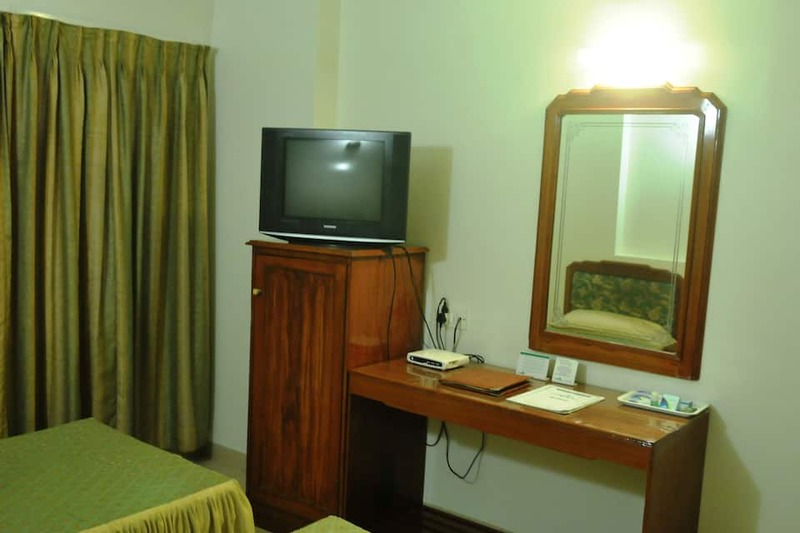 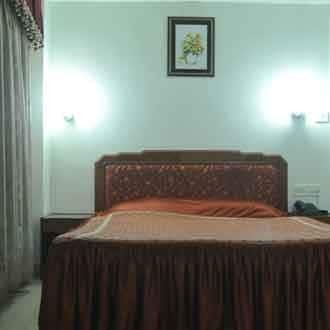 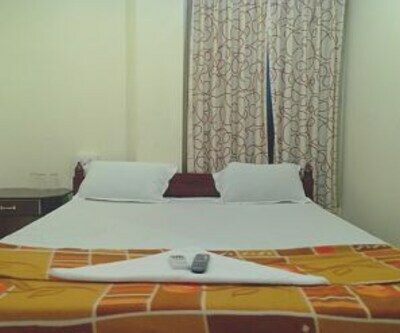 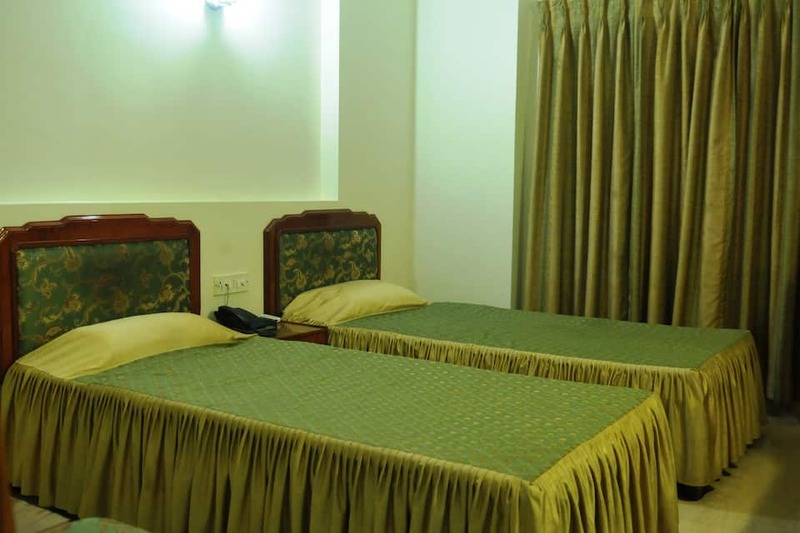 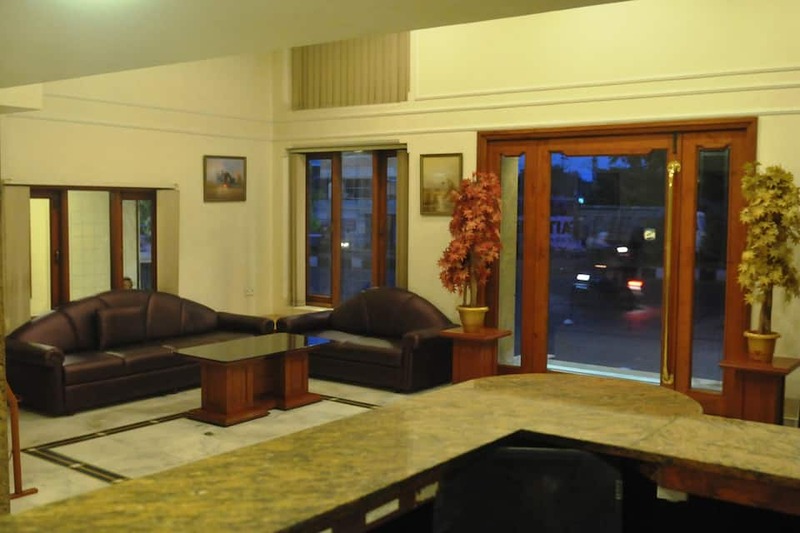 The hotel is located at 1 km from the Surat Railway City Bus Stand and at 16 km from the Surat Airport. 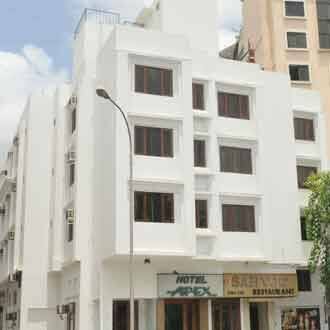 The hotel is at 6 km from the Jagdishchandra Bose Aquarium, 8 km from the Ambika Niketan Temple, and 43 km from the Chintamani Jain Temple.